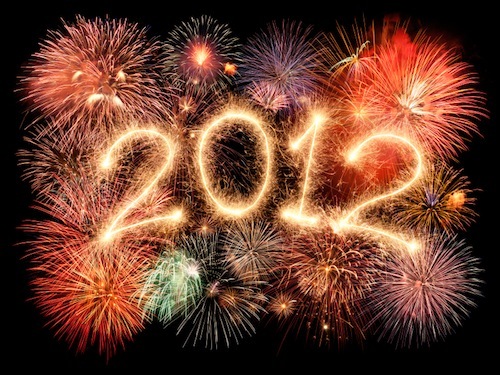 Home » Happy New Year 2012! On December 31st, when the clock strikes twelve, people all over the world cheer and wish each other a very Happy New Year. On this delightful day let me wish you that the New Year brightens up each day with joy, warmth, and new promises! May all your days be beautiful and prosperous!